The My Sugar Free Journey Podcast - Episode 44: Steve Parke from ParkeCore.com! The My Sugar Free Journey Podcast – Episode 44: Steve Parke from ParkeCore.com! 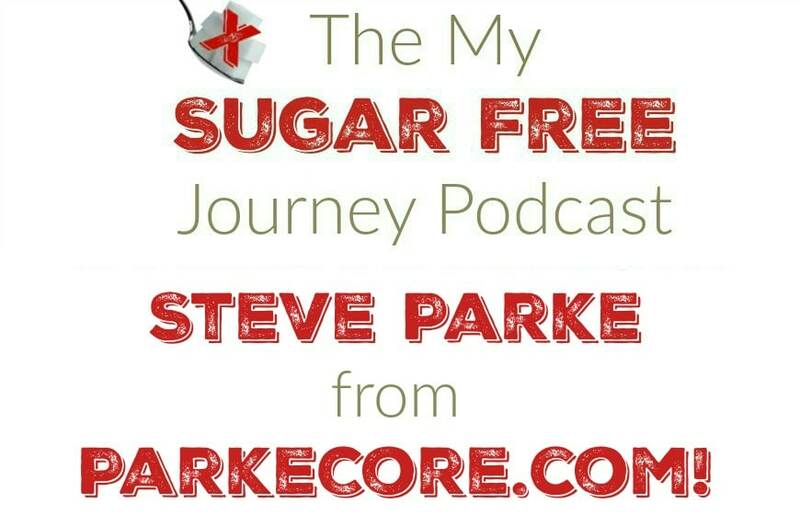 In this week’s My Sugar Free Journey Podcast, we are talking to Steve Parke from ParkeCore.com! PREVIOUS POST Previous post: What’s Sugar Free and Keto at Outback Steakhouse?